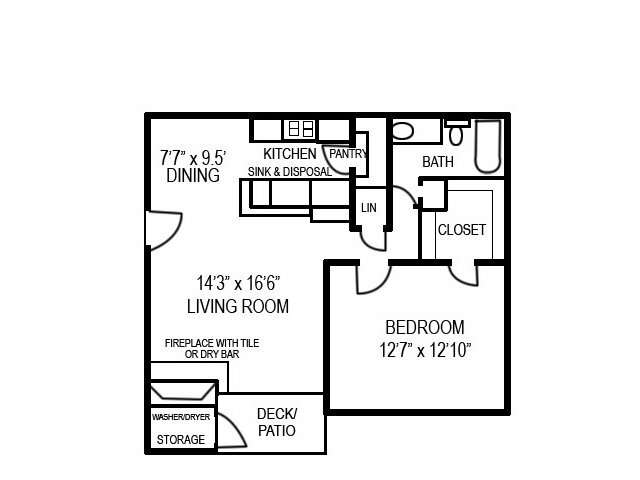 We have 1 & 2 bedroom apartments for rent in Austin, TX at Stoney Ridge Apartments. 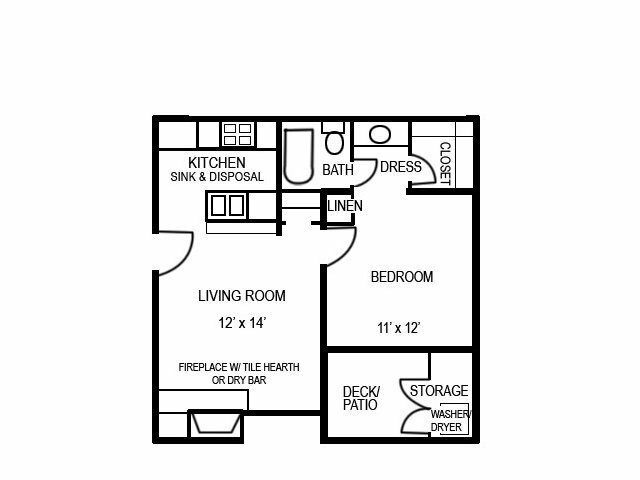 Take a minute to check out our floor plans. 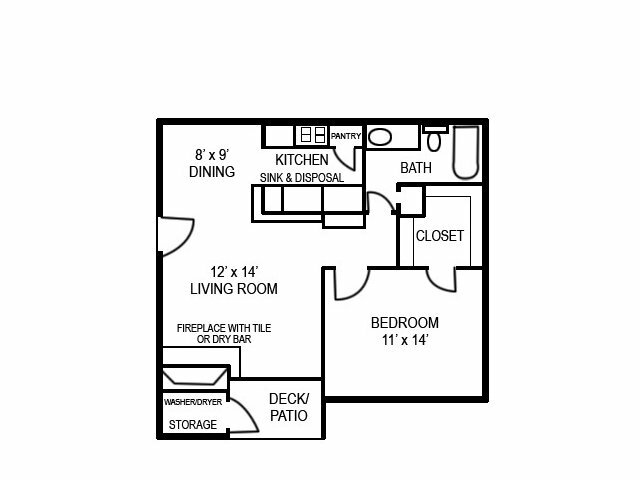 We have three layouts for our one-bedroom apartments ranging in size from 500 to 730 square feet, and we have two layout options for our two-bedroom apartments with either 892 square feet or 922 square feet available. Every apartment has either a private patio or balcony connecting a touch of nature with your home. Our community amenities effectually expand your living space with room for socializing at our BBQ/picnic area, pool, and coffee bar. 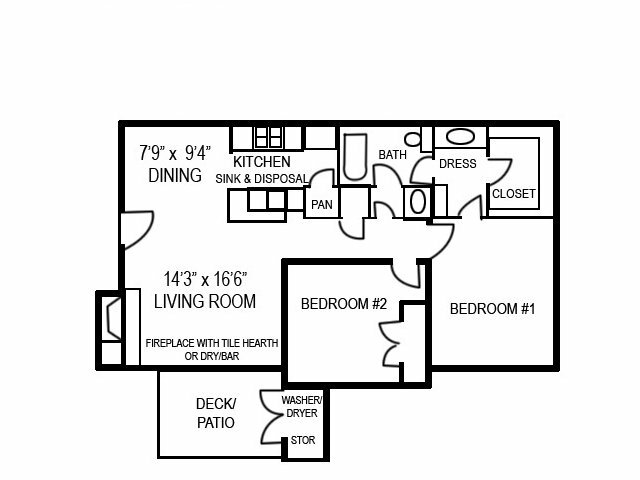 Take some time to view our photos, study our floor plans, see what’s currently available, and choose which one will work best for your needs! 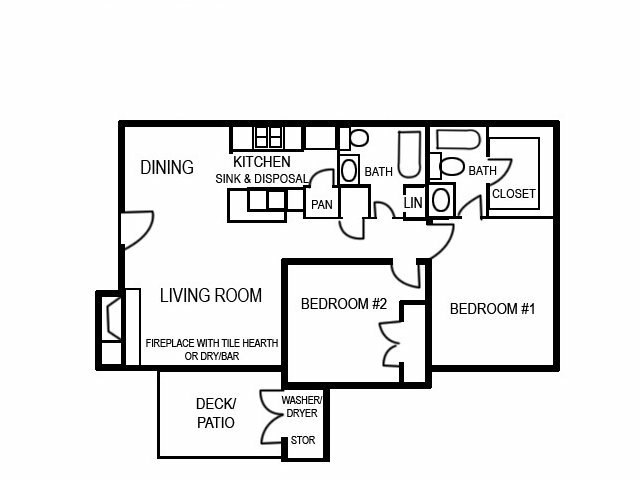 Contact us to set up a personal tour — we’re easy to find using our interactive map — or simply apply online to make Stoney Ridge apartments your new South Austin home.